Looking to amaze yourself with new experiences? Go beyond the common way of spending vacation and treat yourself with the natural beauty of the diverse landscape. 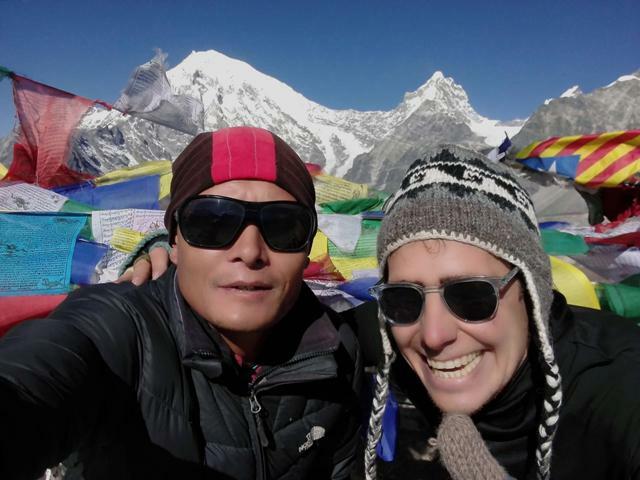 Every tour, climbing or trekking in Nepal facilitated by our experienced professionals will help you realize unmatched satisfaction and excitement. 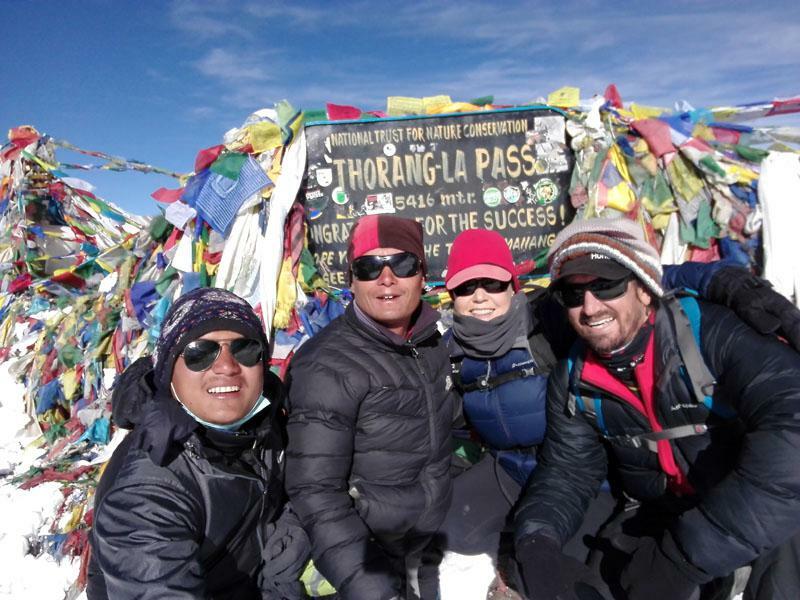 High Camp Trekking in Nepal offers you to spend a blissful time with your colleagues, friends, families or loved ones. You can choose from ample of popular, rare or newly discovered trekking routes based on your interest or the intensity of trekking. The best part about spending any vacation in Nepal is that you’ll develop an understanding of the culture residing in the mountains and Himalayas. And more than that, you can treat yourself with the taste of local cuisines during your vacation in Nepal. 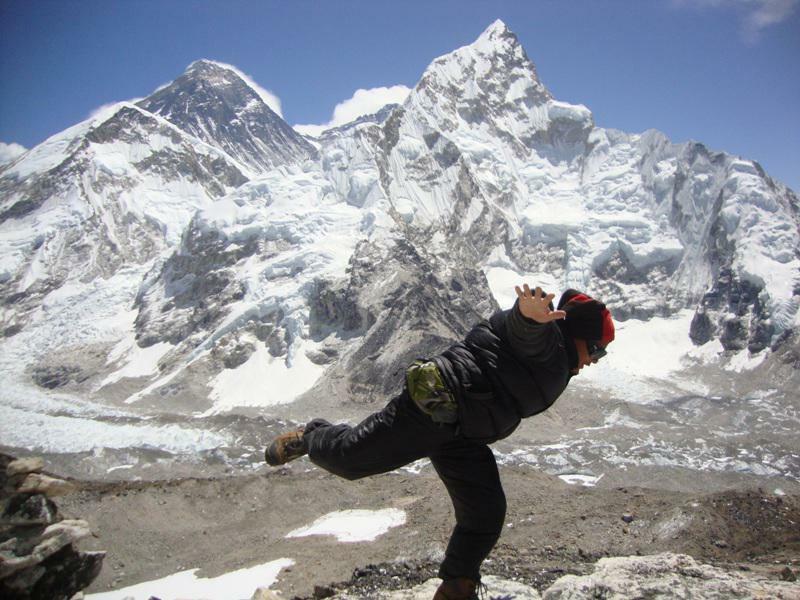 Everest Basecamp Trek – Claim a memory to be proud of! 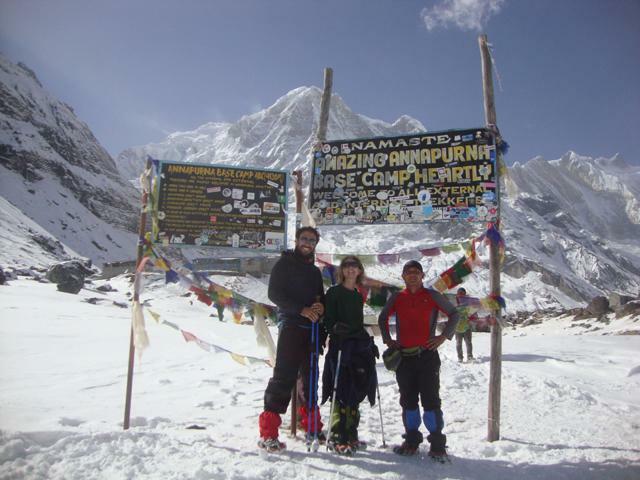 Annapurna Circuit Trek – Raise your expectations! 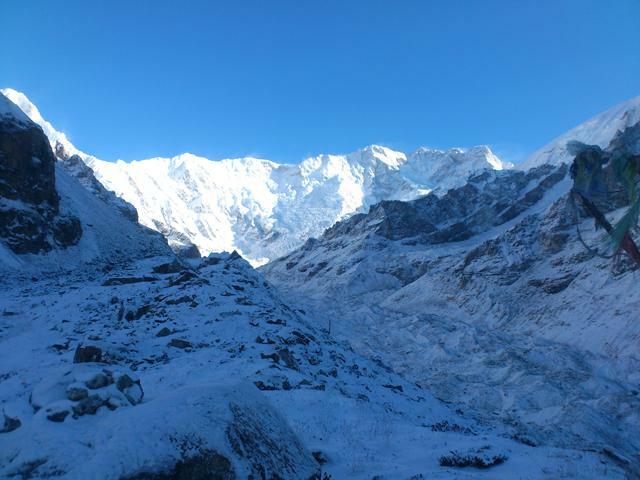 Langtang Trek – Experience the diversity! Got that craving for information all the time? Our tour packages offer you the perfect vacation activities. Take a tour of the cultural heritages in Nepal with our experienced guides. Got the ultimate drive for adventure? Mastered self discipline? Want to test yourself through an Expedition to the mountain Peaks? We’ve got you covered on this, even for Mt. Everest. 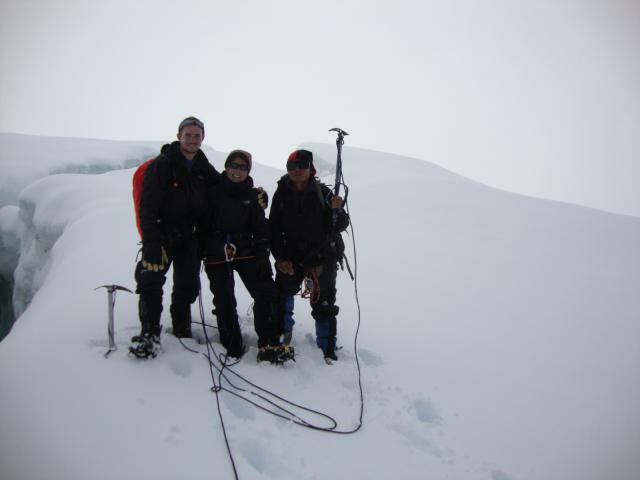 Our experienced mountain climbing guides will ensure that you’re safe all the way to the top and back. Our Core Values: Professionalism, Politeness, Courtesy, Punctuality, Safety, Dependability – while ensuring that you enjoy every moment! 20+ years of qualified experience in trekking & mountaineering to safely guide your adventure. Client-oriented approach in planning trips to make your experience comfortable and memorable. Tailored climbing, trekking, sightseeing & more activities for both novice & experienced clients. Complete information and detailed briefing to ensure that you know everything about your trip. With over 20 years of experience, What more do we offer? We offer popular trekking at the best affordable price. Namaste (Greetings)! From Sanjay Lama. Namaste (Greetings)! To every one. Lhasso (Greetings)! From Ratna Man Tamang. Tashi Delek (Greetings)! From Jangbu Sherpa. Our guides help you experience the best of every adventure.